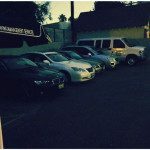 Looking for a Property Management Company for a Parking Lot? 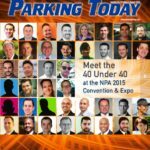 Contact Parking Management Services of America! Are you a property manager looking to hire a parking lot property management company for your commercial property? 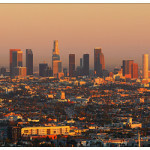 If so, our company is one of the most referred parking lot property management companies in the Los Angeles market. 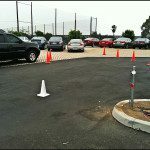 Parking Management Services of America will help control and improve your property’s parking operations, while also assisting the ingress and egress traffic flow. 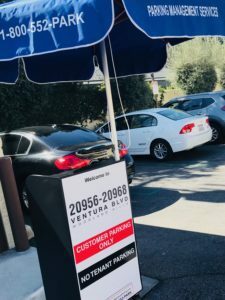 Our property management company will bring in professional and reliable parking attendants that will also improve your parking lot’s traffic control services. 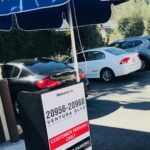 Parking Management Services of America can also customize parking control equipment for your property management company such as towing signs and traffic cone delineators. Trust our property management company for your parking lot’s operations! 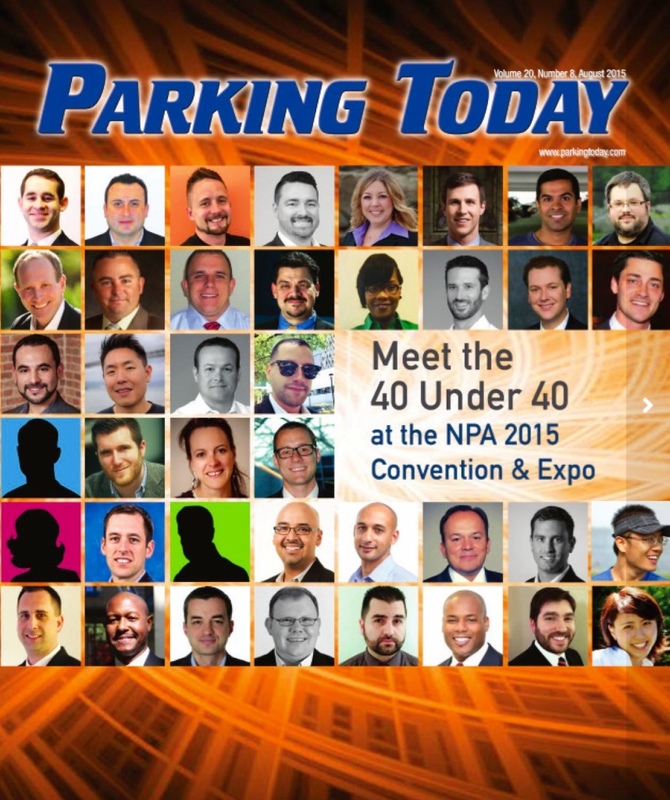 Does your property management company have concerns with unauthorized parking? Do your tenants have more employees parking in your property than what is allowed? These are common concerns for most property managers. 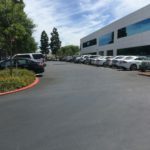 Having been trusted by many reputable property management companies including Charles Dunn, illi Commercial, CBRE, and CRE, our parking company has the experience to professionally transition these non-regulated parking lots into a controlled environment. 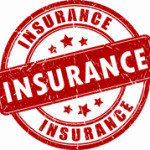 Peace of mind: Our property management company is fully licensed, bonded, and insured. As a property manager, you have been trusted by your tenants and property owners to professionally manager their property. 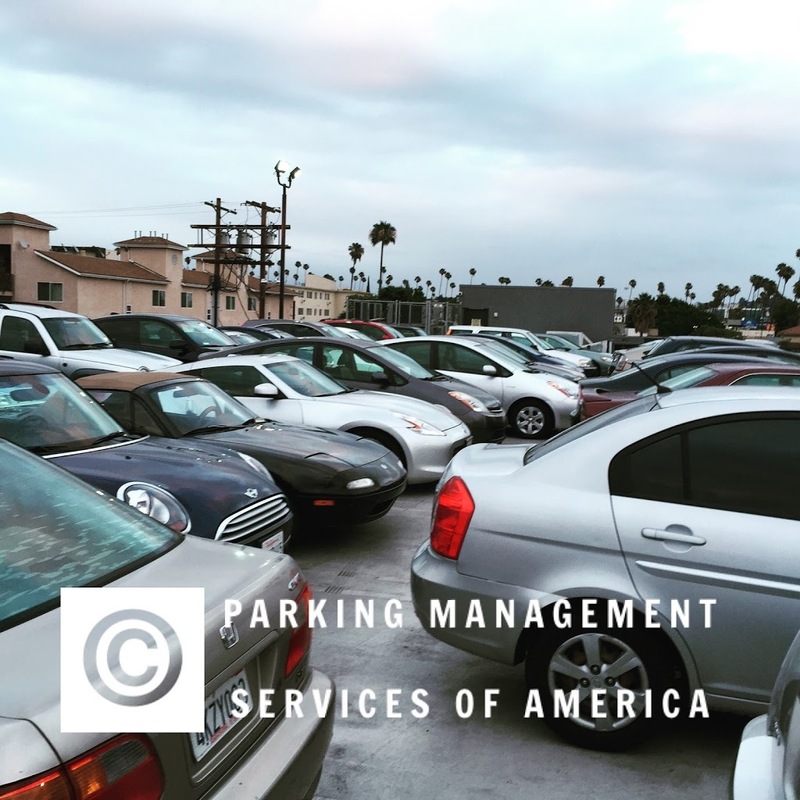 At Parking Management Services of America, we value this trust and we promise to provide your property management firm with complete peace of mind to ensure not to compromise your relationship with your own clients. 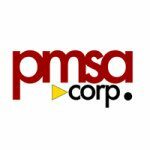 Our parking company is fully licensed, bonded and insured with the required endorsements for parking lot property management companies. 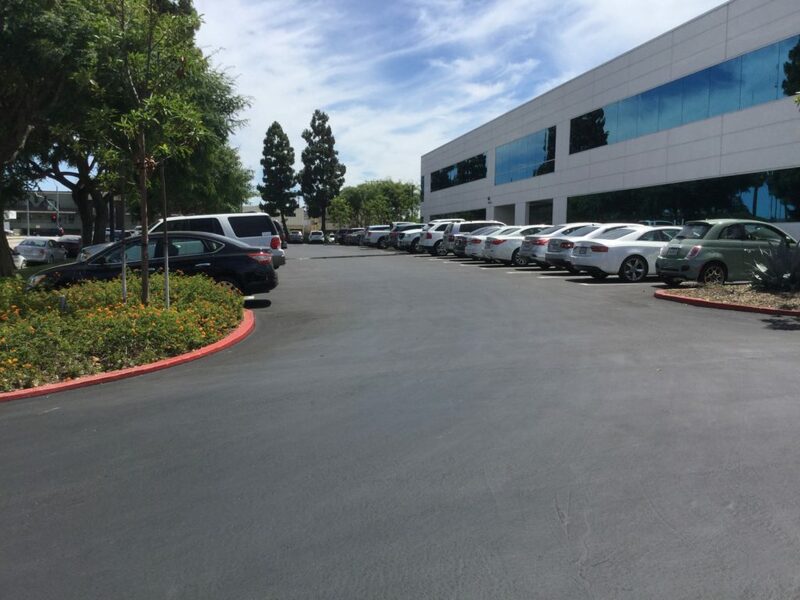 Furthermore, Parking Management Services of America has an A+ rating with the Los Angeles Better Business Bureau and we are also an active member of the National Parking Association (NPA) and the International Parking Institute (IPI). Contact PMSA today for your property’s parking control services! For a free price quote, reach us online or call us at 1-800-552-PARK (7275).